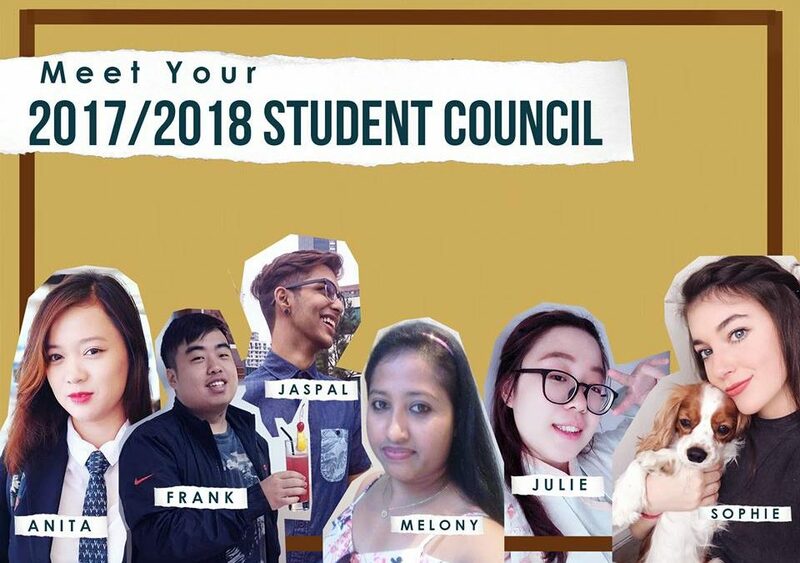 The role of the student council is to facilitate the sharing of ideas between SDH students and SDH faculty by strengthening and empowering the voice of the student body. The elected members will therefore be in charge of student activities on and off campus. Since most of SDH’s student body consists of international students, the student council plays an important role in bringing SDH students together through engaging events. We congratulate the new committee members and also thank the previous committee members for their significant contributions.